Today’s low yield environment has put pressure on the profitability of institutional investors’ portfolios. In order to face this challenge, more and more investors become aware of the attractive investment features of private equity. Munich Private Equity Partners (MPEP) opens the whole potential of this asset class to you. We build world-class private equity portfolios for our investors, providing meaningful access to the best fund managers globally. We create well-diversified portfolios of private equity funds. Thus, we provide our clients carefully selected exposure to what we consider the most attractive private equity segments covered by the best fund managers on a global base. We offer customised managed accounts for institutional investors. Structure, investment strategy and the selection of individual investments are precisely tailored to our client‘s needs. We offer advisory and single services throughout the entire private equity lifecycle from market screening over due diligence and execution to post-investment management and monitoring. We offer well-diversified private equity fund portfolios. These programmes provide investors meaningful exposure to what we consider the most attractive private equity segments. With more than 190 managed fund investments and long-lasting personal relationships, we rely on a strong global network and have access to the most sought-after and best-in-class fund managers on a global base. MPEP Fund III is the third in a series of investment programmes, established in Luxembourg. The fund targets private equity fund investments in Europe and North America with a focus on buyout capital investments in the mid-market. MPEP III has already secured meaningful commitments and reduced the blind pool risk through several initial fund investments and a strong immediate investment pipeline. Individual managed accounts allow institutional investors to customise a private equity portfolio to exactly meet their individual needs. The mandate includes the design and planning of the investment strategy in close cooperation with the client, the execution of this strategy with the clients desired degree of involvement in decision-making, and the managing of the private equity portfolio. Whether you are interested in more flexible portfolio construction, niche market opportunities to complement your existing portfolio, or access to a custom service plan: A managed account means for you the combination of our expertise, network and access to the best-in-class private equity funds based on your individual requirements. For clients seeking to complement their own internal capabilities, MPEP provides highly customised advisory and services around the entire private equity lifecycle. By partnering with MPEP, institutional clients leverage our global network and our deep due diligence knowledge and experience. MPEP provides access to the world‘s best and most sought-after private equity funds. These managers have the passion and expertise coupled with a clear vision of how they can create value together with their target companies. A selection of fund manager relationships from our existing investment programmes is displayed below. Accel-KKR is a leading technology focussed private equity firm. Through its offices in Menlo Park, CA, Atlanta, GA, and London, the firm is dedicated exclusively to investing in lower mid market software and technology enabled companies. The manager focusses on generating value in its portfolio companies through profitable growth rather than through financial engineering. Typical transactions for Accel-KKR could include acquisitions of founder-owned or closely held private companies, buyouts of divisions or business units from public companies, take private transactions and structured minority equity transactions. Ascendent Capital Partners is a China focused private equity manager. The founding partners and senior members of the manager have accumulated extensive investment and management experience working with leading international financial institutions. Through leveraging its extensive network, strategic resources, professional judgment and execution capability, Ascendent endeavours to help its portfolio companies develop growth opportunities, realise strategic transformation and create higher value in China’s dynamic business environment. Shamrock Capital Partners is a closely held private equity buyout group that acquires, manages and builds companies in partnership with existing management. Shamrock specializes in management buyouts, owner recapitalizations, consolidation strategies and family successions. They partner with management groups on results-oriented strategic planning, operations improvement, sales and marketing strategies. Shamrock concentrates on working with small to middle market profitable companies with revenues of $5 million to $50 million and positive EBITDA. 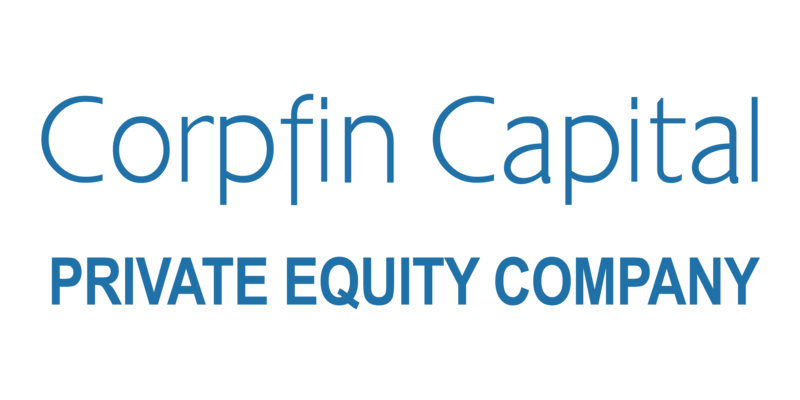 Corpfin was founded in 1990 and is one of the most established Spanish lower mid market managers. It typically invests in majority situations, across a range of sectors. Corpfin’s investment team has a strong network that ensures direct access to companies. Another proven strength of the manager is its ability to construct sophisticated and flexible structuring solutions for its target investments. 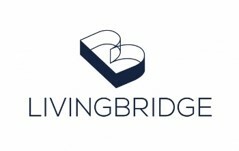 Livingbridge is a private equity firm specializing in replacement capital, management buy-out, secondary buy-out, and management buy-ins in the lower mid-market and middle market. The firm does not invest in start up and early stage investments. Livingbridge invests from £2 million to £70million in fast-growing companies. With UK offices in London, Birmingham and Manchester and an Australian office in Melbourne, Livingbridge has teams on the ground locally who can provide support to their portfolio companies on a daily basis. 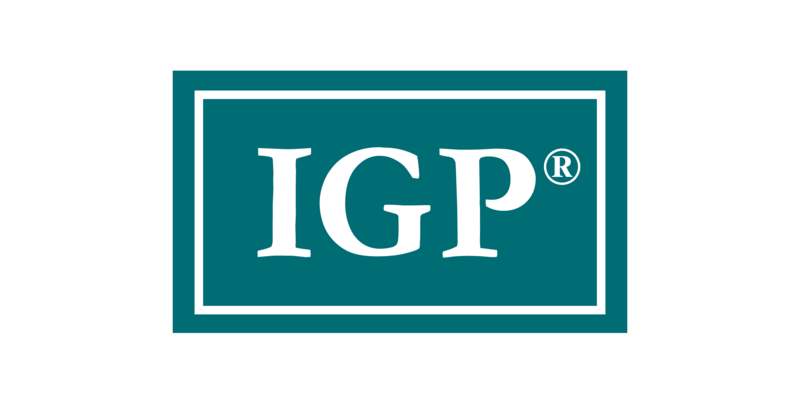 Industrial Growth Partners (IGP) is a private equity firm specializing in privately held lower middle market companies. IGP is one of very few investment firms in the U.S. that focus exclusively on the manufacturing sector. The firm invests equity in a wide range of transactions involving a change of ownership and also provides growth capital to privately held companies that require capital in order to expand their businesses. IGP principals bring unique industry experience, insights and guidance to the management teams of its portfolio companies to help drive transformational growth. Kedaara Capital is an operationally oriented private equity manager pursuing control and minority investment opportunities in India. 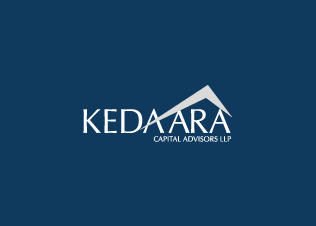 Kedaara combines the strengths of a well-networked and highly experienced local investment advisory and operating team, with the experience of its international partner, Clayton, Dubilier & Rice. The manager partners with entrepreneurs, management teams and family-owned businesses to provide deep strategic and operational expertise, a consultative approach and global connectivity to build enduring value and competitiveness in such businesses. 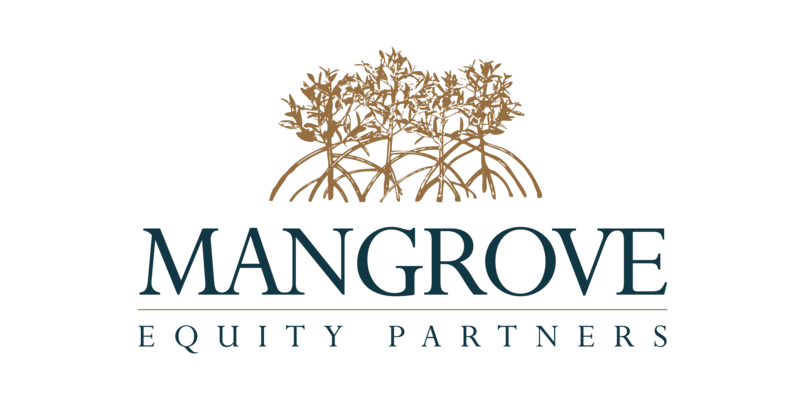 Mangrove is a small market manager headquartered in Tampa, Florida. It sponsors owners and operators in management buy-outs, management buy-ins, majority recapitalisations, family successions and industry consolidations in the United States. The cornerstone of the Mangrove model is to buy North American companies and then grow and professionalise these through a combination of strategic, leadership, operational and financial improvements. The Xenon Private Equity team has a three decades long experience teaming up with family owned companies looking for operational support to manage transition, replacement or growth projects. Xenon acts as co-owners and consider themselves personally accountable for the steering of investee company operations. The team comprises professionals with mainly industrial and operational backgrounds that accrued their previous experience as equity investor only in connection with small to medium size companies. This diversity ensures a rich mix of ideas and skills that can be applied to each potential deal opportunity or value creation project.  DPE Deutsche Private Equity GmbH is an independent German investment company that invests in small and medium enterprises in Germany, Austria and Switzerland. Founded in 2007 in Munich, DPE has today invested in more than 20 companies, supported them with numerous add-on acquisitions and created more than 2,000 new jobs. 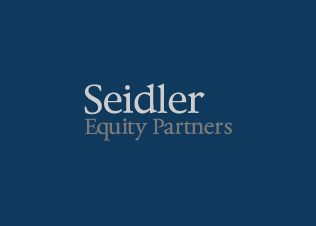 Seidler is a Los Angeles based manager focussed on growth investments in the North American lower mid market. The cornerstone of Seidler’s model is to focus on companies with strong potential for organic growth that are generally the market leader within a specific niche. Seidler specialises in transactions that traditional investment firms are not well equipped to complete: purchasing minority equity positions, using little or no debt and providing an extended investment horizon. Lower risk: “mature” companies within the buyout segment generally generate significant revenues. Stability: established regions offer a stable economical and political framework and thus are the basis for sustainable long-term performance and low volatility. We target market leaders in the entry, enhancement or exit phases of investments. We prefer managers with a differentiated strategy to source and win deals. We are biased towards managers who create strategically relevant assets. We seek managers with a strong, proven and replicable track record across cycles. We consciously build portfolios of managers with a blend of investment styles. Our values underline what inspires and drives us and what significance we ascribe to our relationships with our clients, partners and colleagues. We believe that responsible investing helps to drive long-term value creation for our clients, employees and the society at large. The long-term nature and ownership model of the private equity asset class essentially supports responsible investing. This is why we are convinced that responsible investing can reduce risk while increasing performance potential. At MPEP, our approach is based on the United Nations Principles for Responsible Investment (UNPRI). Through a tailored approach we integrate environmental, social and governance (ESG) criteria as an integral part in our investment process. Each fund investment opportunity is evaluated from an ESG perspective. The resulting ESG rating is an integral factor in our decision-making process and disclosed to the Investment Committee. A bad rating can cause the refusal of a fund manager. We monitor and discuss potential ESG topics with fund managers during portfolio updates and advisory board meetings to assure an ongoing ESG focus for existing or potential new investments during the lifetime of a fund. Over the last decade we have cultivated close relationships with many of the most sought-after private equity managers in the world. Today, Munich Private Equity Partners is one of Europe’s leading private equity advisory firms overseeing €1.8bn assets under management and more than 190 fund investments, primarily in the buyout segment. Our team members have diverse backgrounds, but share a common passion for value creation in private-equity-financed companies and the people behind it. This passion and our continuous pro-active approach are an integral part of our past achievement and also enable us to prevail in an increasingly competitive environment. We are dedicated to constantly improving and to continue providing our clients access to the world’s top private equity funds. Horst Güdel is a Founding Partner and Managing Director of Munich Private Equity Partners. He has overall responsibility for the strategic development of the firm, is the investment committee chairman and oversees all aspects of the portfolio management. Mr Güdel is a banker by trade and has over 20 years of experience as an investment manager for private equity funds of funds. As a member of numerous advisory boards for private equity funds, he has an excellent international network to managers in the investment sector. 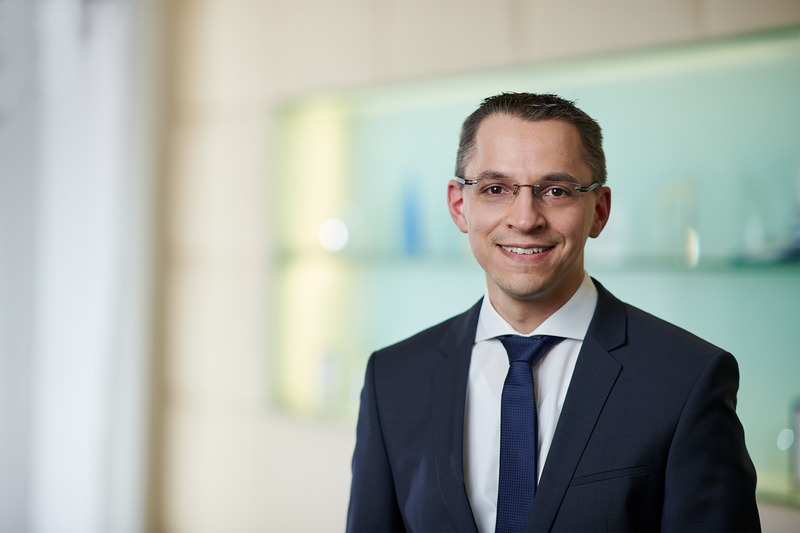 Horst Güdel has been delivering talks at international conferences and is a published author on private equity subjects. David works for more than a decade in the private equity business and is an acknowledged expert in the industry. He oversees a global private equity portfolio and is member of numerous advisory boards for private equity funds around the globe. 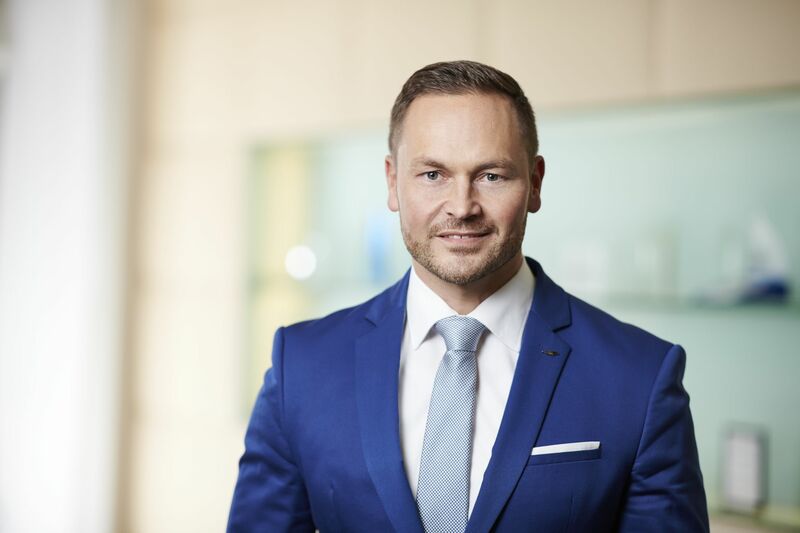 He started his career in the private equity department of a German insurance company after studying financial management and international business. David holds a private equity advisor certificate from the European Business School and is a trained banker. Daniel has an outstanding expertise in investment controlling, risk management, fund accounting and information technology. After starting his career in a mid-market company, he worked as a business consultant before he joined MPEP in 2013 as Head of Investment Controlling. In 2015, he also took over the risk management and fund accounting, before he was appointed a member of the Executive Board of MPEP’s mother company in 2017. Daniel is graduated in business administration with a focus on finance and banking as well as business information technology. 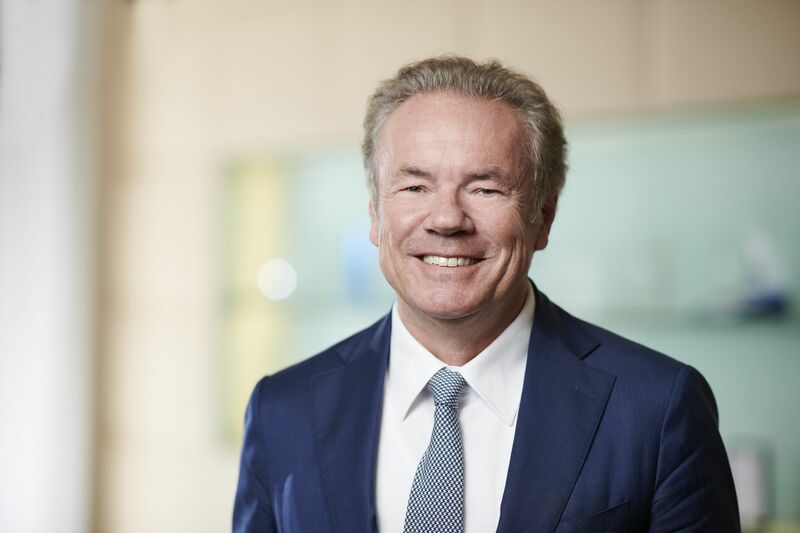 Since 2013, he has been a mentor for the supervision of the modules financial intermediation and bank management as well as investment and financing at the Munich Center of the FernUniversität in Hagen. Munich Private Equity Partners is one of Europe‘s leading private equity houses with a focus on the mid-market buyout segment. We offer an attractive working environment based on performance, appreciation and an entrepreneurial mind-set. Working for MPEP means in-depth exposure to the buyout segment worldwide and opportunities for professional and personal development within a successful firm. No suitable job offer? Then we look forward to your unsolicited application. Please email your application to human.resources@mpep.com. The sole purpose of these web pages is to provide information about Munich Private Equity Partners GmbH. The texts, images, graphics and layout, as well as the graphic design of these web pages its its entirety, are protected by copyright. The sole purpose of the content of these web pages is to provide general information. Even though all information has been reviewed to ensure its correctness and entirety, there may be errors or ambiguity in some instances. Therefore, Munich Private Equity Partners GmbH does not assume any liability with regards to the correctness, entirety or current state of company web pages for material or immaterial damage caused by the use of incorrect or incomplete information on this website. Die Munich Private Equity Partners GmbH expressly reserves the right to modify, extend or delete parts of the pages or the entire website without notice, or to suspend publication temporarily or permanently. Despite meticulous efforts to verify their content, Munich Private Equity Partners GmbH does not assume any liability for the content found on external links. The operators of the linked sites are solely responsible for their content. Insofar as an opportunity to enter personal or commercial data is provided on the Munich Private Equity Partners GmbH website, this data is provided by the user on an explicitly voluntary basis. Munich Private Equity Partners GmbH expressly declares that this data will only be used for the stated purpose and will not be shared with third parties. All information will be treated with confidentiality in accordance with the applicable data protection regulations. We comply with the European General Data Protection Regulation, responsible dealings with your personal data is a matter of course for us. You have the right to object to processing of your personal data if this is done for the purpose of direct advertising, in attending to legitimate interests or in the public interest. If offers from other providers ("third-party offers") are accessible from our online offer (internet appearance, applications), our data protection declaration does not apply to these third-party offers. In such a case, we are not responsible for the processing of your personal data within the framework of such third-party offers within the meaning of Art. 4, no. 7, GDPR. 2. Which sources and data do the enterprises of the RWB group of companies use? If you decide on one of the financial products of the RWB group of companies and make an offer for a contract via a sales partner, all the data relevant for your contract will be provided to the RWB group of companies by the sales partner. whether the access or closing was successful. The data are exclusively used for administration and optimisation of the internet offer or the app. Your IP address is only evaluated by us in the event of attacks on our internet infrastructure. Your IP address is deleted as soon as we can rule out that an attack on our internet infrastructure has been made by it. This is done regularly. Cookies are also used within our online offer. Cookies are small data packages which are placed on your computer's hard disk via the browser. They serve to control the online offer during your visit or in the event of a later visit. We make your visit more comfortable as a result. Some browsers permit cookies in their basic settings. If you do not want them, you can change your browser's settings. Please consult the information from the browser manufacturer to see how you can go about this. If you decide against cookies, it may be possible that parts of our online offer cannot be used. Firebase is a real-time database with which real-time information can be embedded into an online offer. In this, the user data are transmitted to Firebase anonymised. You can input requested personal data in entry fields at certain points of our online offer. In certain areas of our online offer, you also have the possibility of voluntarily creating a profile for yourself or of having one created by us, of storing data there and accessing them again when needed. The data input by you and the results of the actions undertaken by you (e.g. calculations) are then stored in such profiles and are ready for access by you. Our online offer uses Google Maps to show maps and to produce directions. Google Maps is operated by Google Inc., 1600 Amphitheatre Parkway, Mountain View, CA 94043. If you use the further-reaching functions of Google, for example by clicking on the displayed map, you use a Google service outside our sphere of influence. In this case, the requirements and references stated by Google in this context apply. the Google data protection declaration, in which you will find information about the data which are recorded for which purpose and what Google does with these data. Our online offer uses OpenStreetMap to show maps and to produce directions. OpenStreetMap is operated by the OpenStreetMap Foundation (OSMF) for the OSM community. If you use the further-reaching functions of OpenStreetMap, for example by clicking on the displayed map, you use a service outside our sphere of influence. In this case, the requirements and references stated by the OSMF in this context apply. XING is operated by XING AG, Gänsemarkt 43, 20354 Hamburg. The aforementioned enterprises are hereinafter referred to as "Providers". If you do not want the providers to allocate the data collected via our online offer directly to your profile/account in the service in question, you must log out from the service in question before activating the plug-in. 3. What do we process your data for and on which legal foundation? We process your personal data in harmony with the European General Data Protection Regulation (GDPR). Your personal data are in particular processed in order to enable fulfilment of our contractual duties towards you (e.g. information and financial consultancy, organisation and performance of holding/insurance/asset administration contracts) and also, if applicable, to take pre-contractual measures if inquired by you. The details about this can be seen from the contracts/agreements in question. To the extent necessary, we process your data to attend to our legitimate interests or those of a third party (e.g. advertising, to the extent that you have not objected to the use of your data, measures for business control and further development of services and products, establishment of legal claims and defence in legal disputes). If you have given us consent for the processing of personal data for specific purposes, processing is done on the basis of your consent. Consent granted can be withdrawn at any time. This also applies to consent granted before 25 May 2018. Please remember that the withdrawal only has an effect for the future. Processing done before receipt of the withdrawal is not affected. We are subject to various (legal) duties or statutory requirements, for example concerned with examination of identity, prevention of money laundering and control of risks, as well as fiscal control and reporting duties. We therefore process your data for these purposes, amongst others. We only forward your data in extremely restricted cases, as described below. 4.1 Service providers: Like many other enterprises, we also outsource activities for data processing to an extremely restricted extent to trustworthy external service providers who fulfil certain tasks and render services for us, e.g. dispatch services,. 4.2 Business partners: We forward your data to trustworthy business partners, so that they can render the services required by you for you. 4.3 Public and state authorities: To the extent prescribed by law or necessary to protect our rights, we forward your data to agencies legally responsible for us under supervisory law or in any other way. 4.4 Professional consultants and others: We forward your data to an extremely restricted extent to other parties, for example to professional consultants such as auditors. 5. How long do we store you data? We erase your data when the purpose of the processing has been fulfilled or settled and we are not entitled or obliged to keep them stored for any other reason (e.g. statutory obligations). 6. Are my data forwarded to third countries? We only forward your data to third countries if this is absolutely necessary or prescribed by law or you have granted us your consent. data portability according to Art. 20 GDPR. 7.2 Claiming all the aforementioned rights is free of charge for you as a matter of principle. b. reject becoming active on the basis of the application. 7.3 To exercise your rights, please get in touch with our aforementioned data protection coordinator. There, you will also receive further information on data protection. 8. Can this data protection declaration be changed? From time to time, updating of this data protection declaration may become necessary, for example due to new statutory or official requirements and new offers in our online offer. In general, we recommend that you access this data protection declaration regularly in order to check whether there have been any changes. You can see whether changes have been made, amongst other things, if the date stated at the very bottom of this document has been updated. 9. Can I print or store this data protection declaration? You can print or store this data protection declaration directly, for example via the print or save functions in your browser.